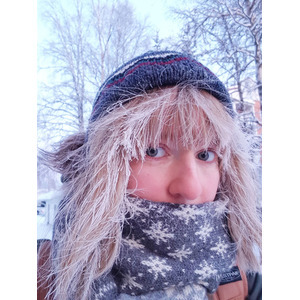 I’m a graphic designer and illustrator based in Rovaniemi, Finland. I’ve studied graphic design at the University of Lapland, but I also have a year of animation studies in Scotland under my belt. In many of my works, I strive for a harmony between softness and sharpness in terms of both form and surface. While often working digitally, I also have a love for watercolours in particular. I’m considerably inspired by nature and have always felt drawn to the north. Emma can be found on Instagram. We’re bringing new life to poster art! Emma Chudoba is a part of Come to Finland’s effort to create a renaissance for the almost forgotten genre of poster art. 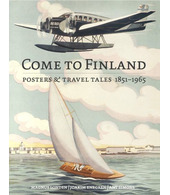 Make reality of your own, or your business’, poster idea through Come to Finland. Mail us at posters@cometofinland.fi – together we’ll let creativity flourish!